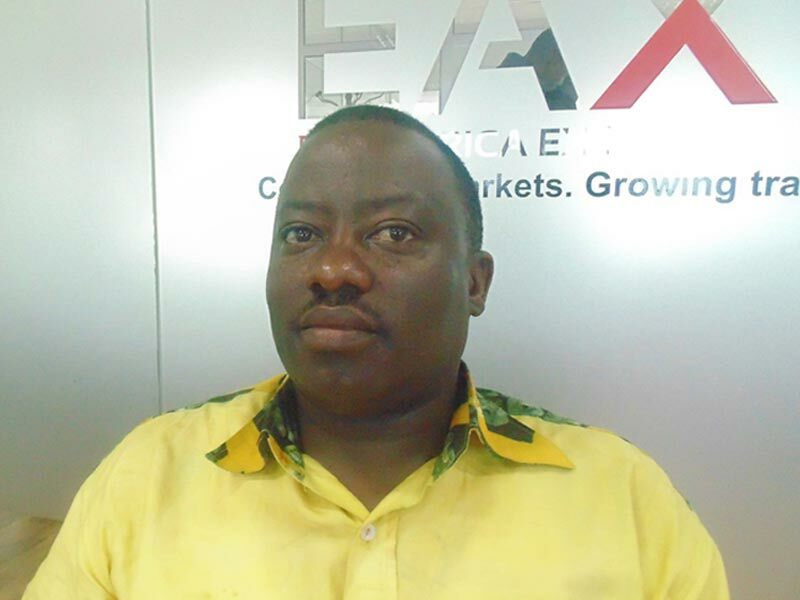 As a trader of agricultural commodities in Rwanda, I came to know about EAX in a period of scarcity of commodities in the market, during the month of September and October. EAX helped be because I could not get commodities in other farmers markets apart from EAX warehouses during off season. We found high quality commodities product at a very good price at EAX warehouses. Our trades contiued because we had sources of products. Then I became very interested in EAX market place and decided to become a member. 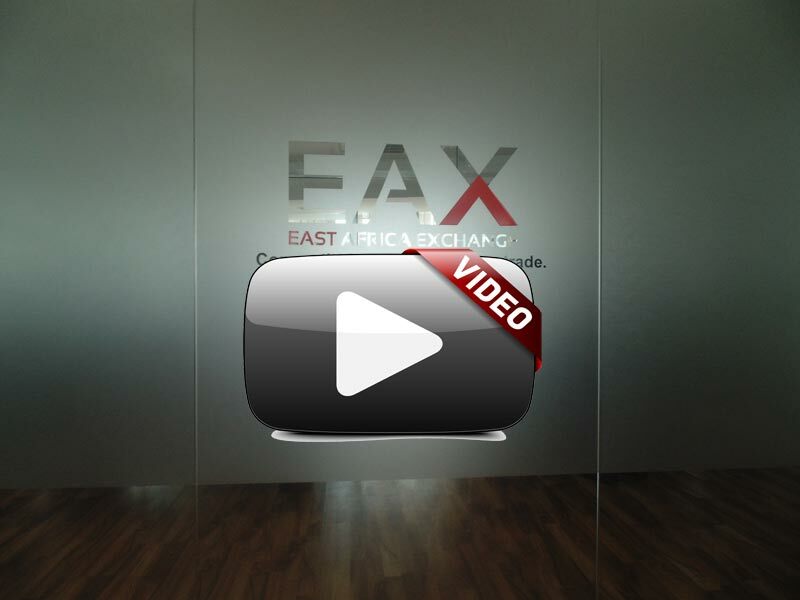 The are benefits of cost reduction when you are an EAX certified member. EAX products are very differenciated products. They are very clean and well stored in high quality bags. Buyers like to buy EAX products because of guaranteed of quantities. You don't need to weigh again the product because EAX uses excellent wheighing scales.